Last year’s event was a huge success! Guests (and their human friends) were able to visit with local businesses and community organizations which provide products and services for our canine friends. They were treated to some great music, raffle drawings, food and drink from local providers, and of course, a full size pop-up dog park where they ran, jumped, and played with friends from all over Brown County. 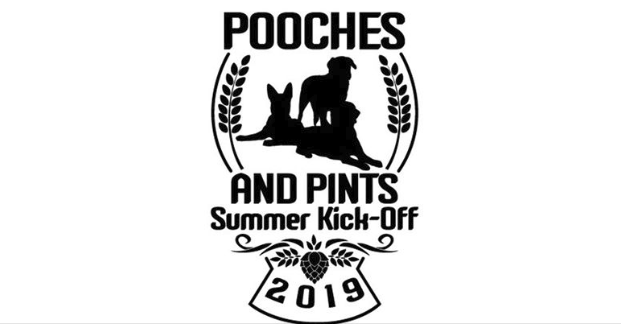 This year, Pooches & Pints will be on Thursday, June 13th. While there will be more details to follow, don’t forget to place this on your calendar and share with all of your pet owner friends from the area. This year promises to be even better than last year!